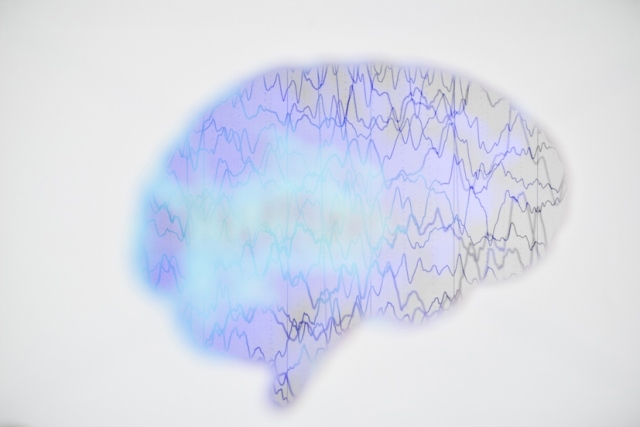 The Epilepsy Society and Belgian biopharma UCB are teaming up to progress understanding of the genetic components of epilepsy, treatment responses and the impact on patient experiences through pioneering whole genome sequencing. With a specific focus on people who do not respond to currently available epilepsy medicines, the two organisations will work collaboratively over the next five years to develop an improved and deeper understanding of the complex nature of epilepsy. They will together leverage the recent technological advances in the field, such as genome sequencing, machine learning approaches and analysis of genetic biomarkers. The first phases of the collaboration will focus on generating and analysing individual categories of data that have a role in determining a potential drug response, with an initial focus on the role of genetics. In the latter phases, the emphasis will move towards integrating different types of data sets and understanding how they act together. In this way, it is hoped to build a more complete picture of the drivers of treatment resistance in epilepsy, which will allow the exploration of ways to predict and treat it. Professor Sanjay Sisodiya, Professor of Neurology at UCL and the Epilepsy Society’s Director of Genomics, said: “Advances in genomics present exciting potential for a paradigm shift in epilepsy. “We hope to use them to gain a much better understanding of the disease trajectory, improving diagnosis and treatment for people living with epilepsy. What makes the Epilepsy Society/UCB collaboration unique is the detailed clinical data that it is able to harness. Epilepsy Society’s Chalfont Centre in Buckinghamshire provides tertiary care for people with the most severe and uncontrolled epilepsy, often those who may feel little hope of ever living a seizure-free life. Its integrated medical care and clinical research present an unparalleled opportunity to progress knowledge and understanding about a much-misunderstood condition. Clare Pelham, Chief Executive of the Epilepsy Society, said: “Our goal is that epilepsy should be as insignificant in a person’s life as perhaps having freckles – no impediment to living a full life, driving a car or holding down a demanding job. UCB will invest around €2.5 million over the course of the collaboration, which will be a key part of the pharmaceutical company’s wider commitment to maintain the UK’s position as a leading force in life sciences.